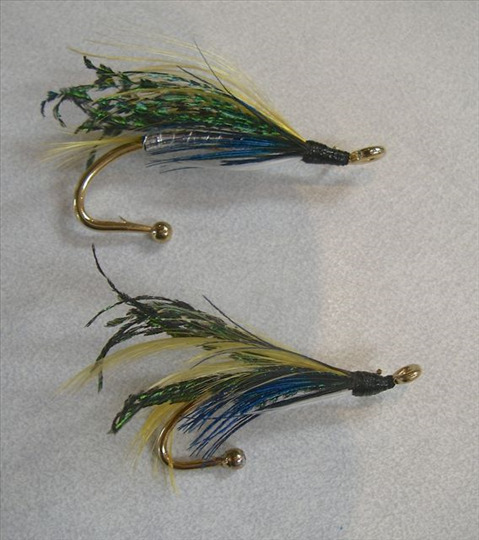 Teddy's Tackle is owned and operated by Ted and Devina Brookman. 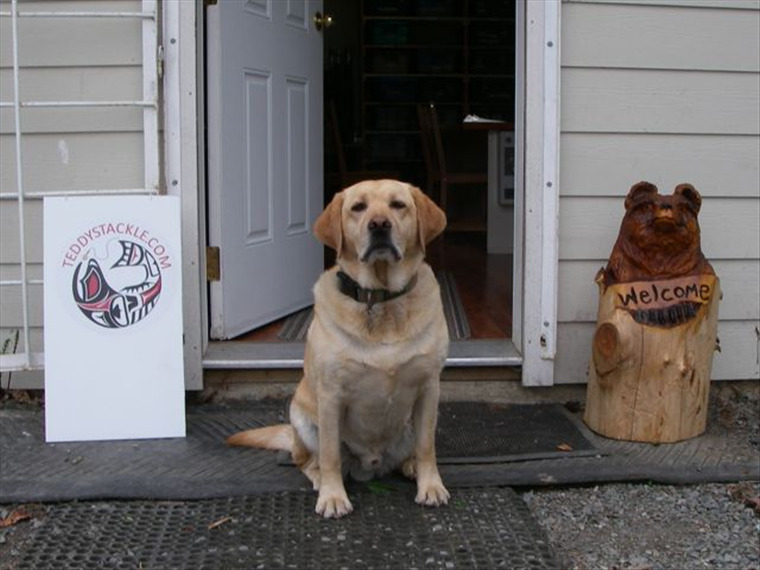 Our store is located in Chemainus on Vancouver Island, British Columbia Canada. 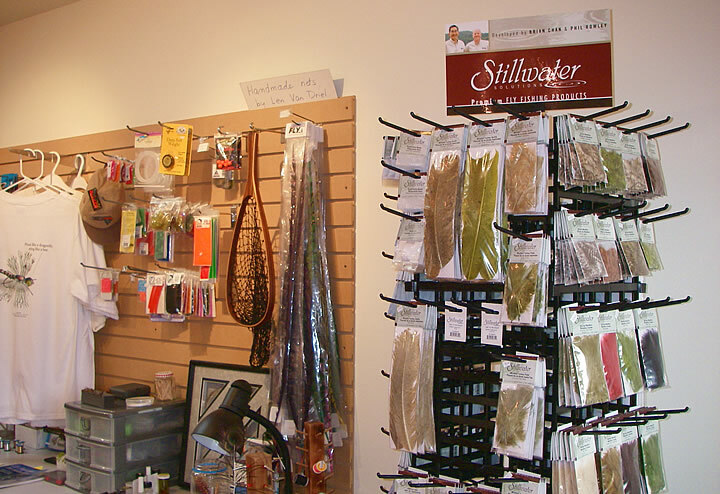 We sell fly fishing equipment featuring premium Hardy fly rods and reels, Islander reels and Temple Forks Outfitters products. 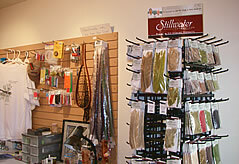 We stock a full line of fly tying materials. 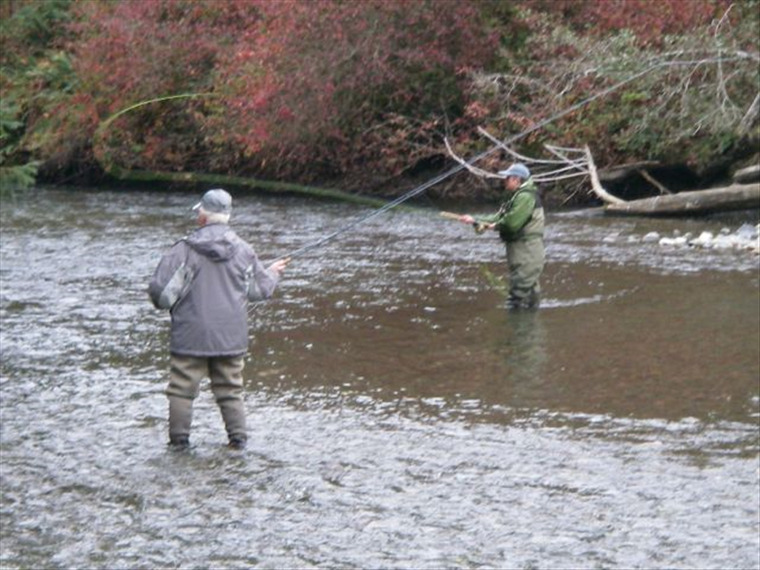 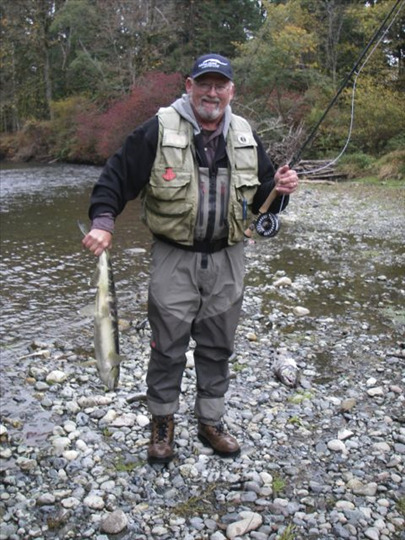 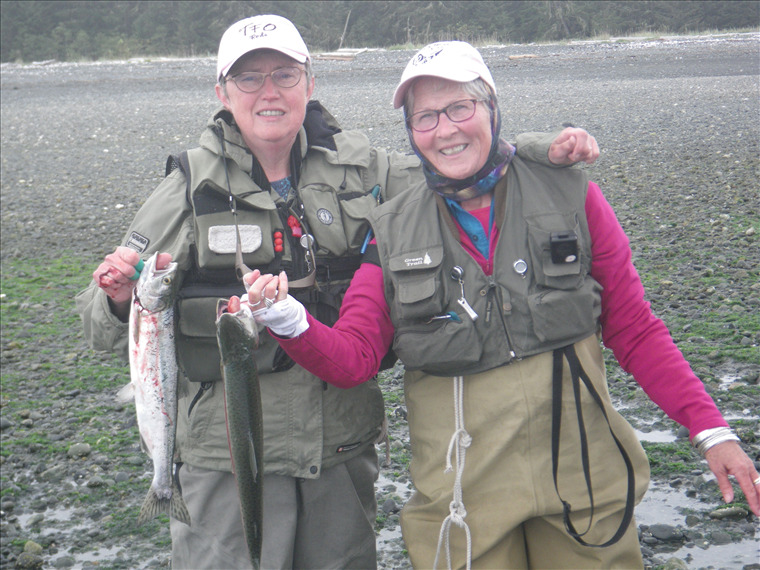 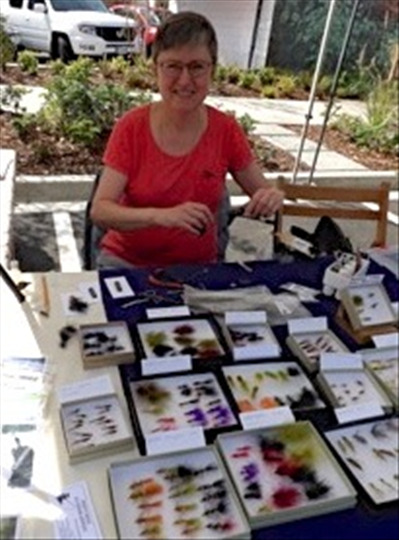 Drop by the store or look for us at meetings of the Cowichan FlyFishers. 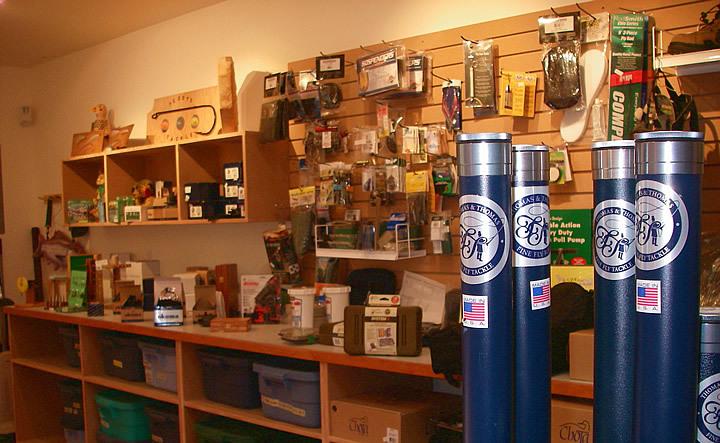 At other times, if we are home the store is open. 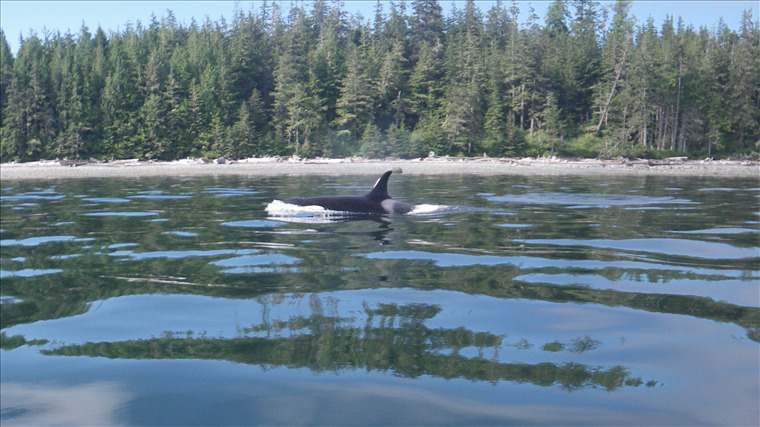 Give us a call at 250-246-9704.